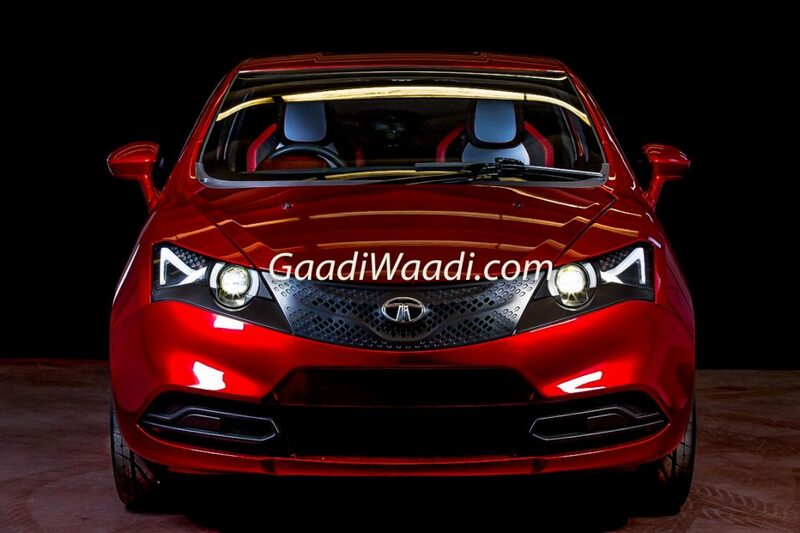 Tata Motors started the sub-4-metre sedan segment with the launch of the Indigo CS. However, it got a bit late with joining the sub-4-metre SUV bandwagon as the Nexon was launched several years after the introduction of Ford EcoSport and Maruti Vitara Brezza. As per a new report, the Indian automotive giant is now prepping up to launch another sub-4-metre crossover that will be positioned below the Nexon SUV. Codenamed ‘Tata Hornbill’, the small crossover will rival the Mahindra KUV100 and the Maruti Ignis. The Tata Hornbill will be underpinned by the X449 platform that was showcased last year. The micro SUV was earlier being readied for a 2022 launch. The latest report, however, suggests that Tata Motors has preponed the launch of the Hornbill after being encouraged by the positive response that Nexon has received. Mayank Pareek, Tata Motors (PV division), refrained from commenting on the change of the launch date. However, he agreed that it makes enough sense to launch such a product. “Indian people who have been purchasing hatchbacks for years will be looking for a promising upgrade” he said. Hatchbacks are the highest selling cars in the Indian car market. Also, the SUV segments have been showing a strong growth. Combining these two together, the crossover-ish small cars could be the next big thing in the world of small cars. “Almost 58% of the owners replace their cars every six years (and for them) the micro or small SUV becomes a good alternative,” Pareek said. So, it gets clear that the car manufacturer is eyeing the micro and the small SUV segments for future growth prospects. The Tata Nexon is the last model to be underpinned by the X1 platform. This is the same platform that also supports the Bolt and the Zest. The Hornbill, which will be smaller than the Nexon, will be built on the Advanced Modular Platform that will mark its debut on the 45X hatchback in 2019. The same platform will also underpin a sedan. The Tata Hornbill is likely to draw power form a 1.2-litre naturally aspirated petrol engine that will come from the Tiago. It will be available with manual and automated manual transmissions.